By Definition UFOs Are Real, But If They Are Not Aliens, What Might They Be? When people say that “they don’t believe in UFOs” it is testament to the fact that in most people’s minds, UFOs mean aliens. However, by definition, UFOs (Unidentified Flying Objects) are very real – there are thousands of sightings every year. The fact we don’t know what the vast majority of these sightings are, does not mean they do not happen. So if they are not aliens, what are they? Several other theories exist as to what they might be? ​Perhaps the most “accepted” of these would be that they are the results of top secret government aircraft tests. We know this happens, and to a certain degree at least, most of us accept the need to test such machines away from “prying eyes” – that being said, some of the technology that is on display during some of the sightings are so far away from anything we know we are capable of that even if it were aircraft tests – the question of where that technology came from in the first place raises it’s head. 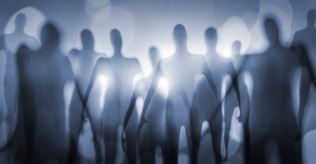 If aliens are not responsible for UFOs - what else could these strange types of sightings be? Theories that UFO and alien sightings are in fact evidence of time-travellers are relatively common in the UFO fields, particularly when dealing with abduction cases. Would this explain the cases where the “captors” were very “human-looking” and some have reported a “human presence” observing what is happening? Although many speak of being "chipped” so that they can be found again (and many people have indeed had unknown items removed from their bodies) – if these “aliens” were in fact time-travellers, that would explain how they know so much about the people they are visiting and their whereabouts in the first place, and maybe even time-travellers would need to “chip” people. The airship sightings of the late 1890s (which you can read about here) are just one of the many strange sightings throughout history where the possibility of their being time-travellers was considered. 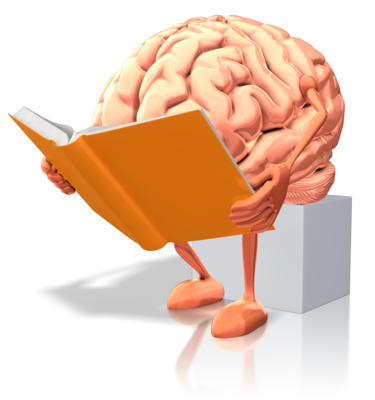 ​Even the general description of the “grey alien” that many people report seeing has been theorised by some as how human beings may look far into the future – the bigger head for example has been “explained” as having to house a larger brain that will be more engaged than it is now, and a slender, less muscle-bound body as most manual work will be done by machine as opposed to people. Even the larger black eyes have been attributed to a change in the atmosphere in the future (given all the theories of global warming and such) – perhaps humans will be forced to live underground or in artificial enclosures? 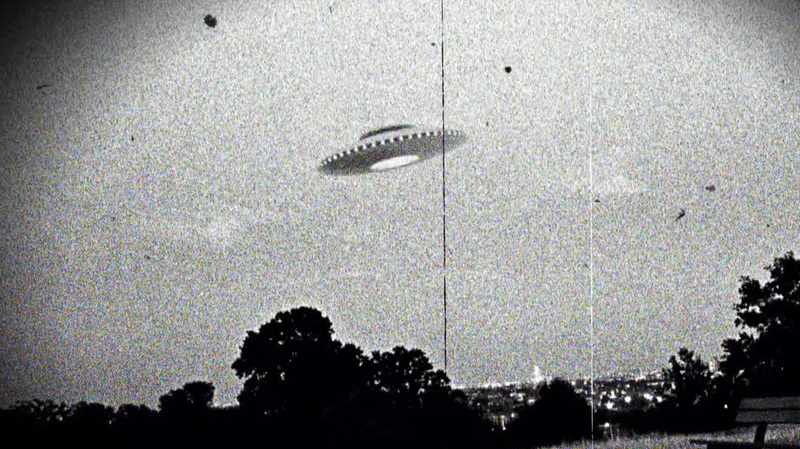 Could UFO sightings have more to do with human time-travel than out of this world life? And what if their reasons, assuming they were human time-travellers for a moment, were not at all sinister? What if they have indeed altered the course of history by observing from the future? What, for example, if the second world war had not ended how we “know” it ended until “they” came from the future to ensure so? A wild theory no doubt, but the point being, whether for sinister or beneficial means, if the possibility to travel back in time existed, it would be utilised rightly or wrongly – of that there is no doubt. For a little further reading on this click here. Check out the short video below about how humans may look in the future and you can do a little further reading here. What if the UFO sightings were exactly that – not real in that they can be touched, but simply something real that can be viewed for just a brief amount of time. There are many sightings of so-called “phantom” buildings, ships, trains and essentially anything else that simply appeared and then disappeared in front of people’s eyes. Could the same be true of the UFO sightings. Could it be that the UFOs are simply a “phantom” aircraft from another time – past or future – that we have simply no reference for, and that this “rip” in space time is some phenomenon that we don’t understand but provides us a brief look into the past or the future. The famous Sky Battle of Basel in 1655 is just one documented sighting that could quite possibly have been a vision from the future as opposed to a sighting of an “alien” spacecraft. However, while this theory would provide a possible explanation for UFO sightings, it would not account for the cases of inter-action and abduction. So, if not a “ghost” craft, then could it be possible that what we are viewing is a sneak look at an alternative dimension, and in some cases, living beings actually crossing to and from their dimension to ours. ​One of the things perceived to make this possible, and another theory in itself to explain the UFO phenomenon, is the stress and movement of tectonic plates – which it is theorised releases enormous amounts of energy. Perhaps this energy release is so great that it opens portals or windows to another time or dimension, maybe even to other planets? It has been noted that strange phenomenon occurs around these plates – including much UFO activity and strangely enough Big-foot sightings. Might intelligent life from other worlds come in the form of self assembling and self replicating machines? One of the wilder theories is that the UFOs are not objects at all, but living things. Kenneth Arnold, widely regarded as the first person to have reported seeing a UFO (something we will look at a later date) made statements that he felt what he had seen may have been alive. We know for example that life can exist outside of the planet in space, even if it is just bacteria, and we know that life has at some point found it’s way to us on meteorites – for some further reading click here about how “life” was found outside the International Space Station very recently. ​And, as some scientists have stated, perhaps these living beings are artificial intelligent life? Many have theorised that, in the same way that we have sent unmanned probes to Mars, other alien races may have sent the same thing to Earth to essentially gather information – you can read about William Robert Loosley here, who claimed to have witnessed such a machine on Earth back in 1871. Real or hoax? One of the many "genuine" UFOs caught on film? Perhaps these machines are so advanced we have yet to fully understand them – some have even suggested self-assembling and self-replicating machines. Click here for more in depth reading on this particular theory. Whatever they are, barring some kind of absolute disclosure of information, it will keep people wondering and theorising for many years to come. ​Check out the videos below – a look at the UFO time travel theory, some of the most credible UFO sightings and a little bit further viewing on time travel itself.